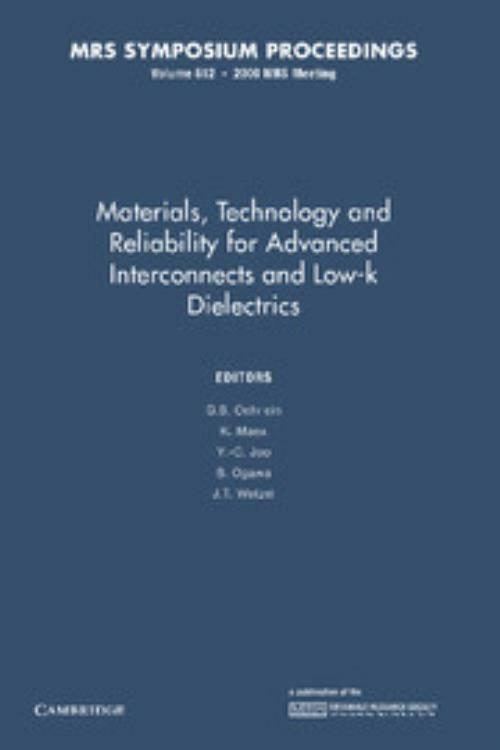 This book highlights important achievements and challenges in advanced interconnects and low-k dielectrics as employed in the microelectronics industry. The replacement of Al alloys with Cu along with the introduction of new barrier materials to protect Cu from chemical attack, and the utilization of new dielectric materials with a lower relative dielectric constant k than SiO2 in multilevel metallization structures of increasing complexity, are the major themes of evolution in this field. Invited reviews illustrate the significant progress that has been achieved as well as the challenges that remain. Contributed papers presented by researchers from different countries demonstrate progress on current topics using a truly multidisciplinary approach. G. S. Oehrlein University of Maryland, College Park. Y. -C. Joo Seoul National University.